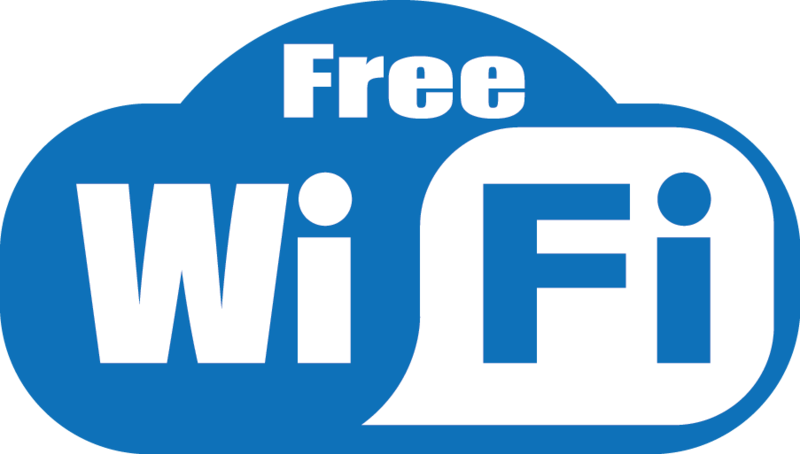 Telangana government has announced to provide wireless networking technology at over 1,000 public places in the city under the project ‘Hyderabad City Wi-Fi’. Greater Hyderabad Municipal Corporation(GHMC) will eventually cover around 3,000 hotspots in the city. The project is worth ₹300 crores which has been invested by the industry. Telangana IT Secretary, Ranjan said 3,000 public locations were identified in the city. Out of those only, 1,000 hotspots will be installed first with an assured bandwidth of 5-10 Mbps offering 30 minutes of free Wi-Fi. The remaining 2,000 places will be covered in next three months. He added that the project will be further extended to Warangal, Karimnagar and Khamman districts. While commenting on the security aspect, Ranjan said:”Misuse is also happening…there is a need to ensure that such things don’t happen”. He added “There is security apparatus and there are some empanelled companies which provide security coverage against unauthorized usage of Wi-Fi. We will be talking to them and work on how the whole city can be covered”. Cellular Operators Association of India (COAI) is the technical adviser of the project. The government and industry are working together to make this project successful.